Foxborough Farms is a townhouse community in Bel Air, MD located off of Rt. 543. Homes are on sale from $175,000 to $255,000. 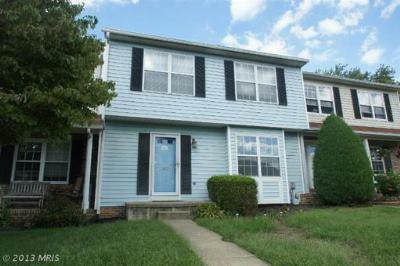 1415 Valbrook Ct S is the latest home on the market in this area and is listed for $255,000. 1312 and 1314 Bennett Place are both listed as foreclosures. 1467 Landis is listed as a potential short sale. These home are part of a Home Owners Association. Foxborough Farms is in close proximity to Greenbrier Hills where there are 12 homes for sale. Those homes are condos. There are plenty of Bel Air townhouses for sale that may also interest you. Condo/Townhouse One of the bigger floor plans in this area.Great space inside this 2 story bumpout... Courtesy of Long & Foster Real Estate, Inc.
Linda Greco - Realtor - Exit Preferred Realty – Specializing in helping buyers Find A House In Maryland with emphasis in Bel Air MD and Fallston MD. 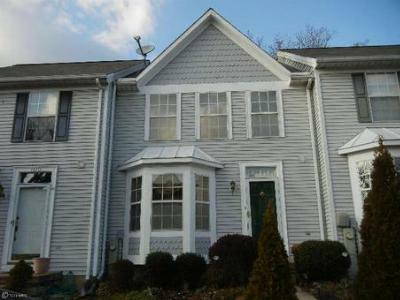 For details about communities in Harford County such as Glenangus, Greenbrier Hills, and Village of Bright Oaks. 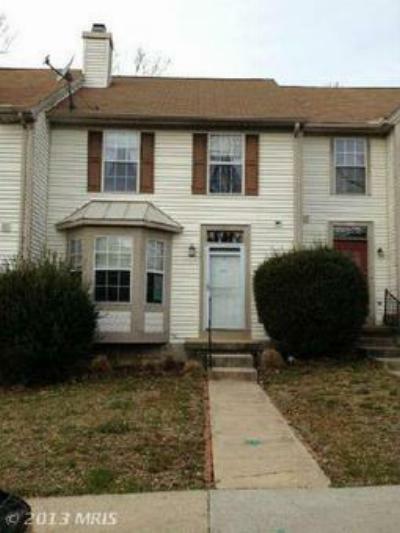 Search for homes in Fallston, Fallston Crossing, and Franklin Chance, and Woodcrest. 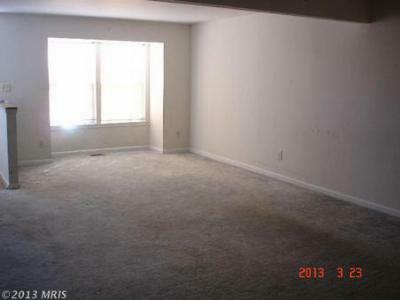 Call me at 410.877.4804.